Situated in Shimla, this hotel is within 1 mi (2 km) of Mall Road and Shimla Mall. Gaiety Theater and State Museum are also within 1 mi (2 km). This hotel features a restaurant, a bar/lounge, and a coffee shop/café. Other amenities include conference space, a 24-hour front desk, and an arcade/game room. All 30 rooms offer satellite TV, room service, and phones. The hotel offers a restaurant and a coffee shop/café. A bar/lounge is on site where guests can unwind with a drink. 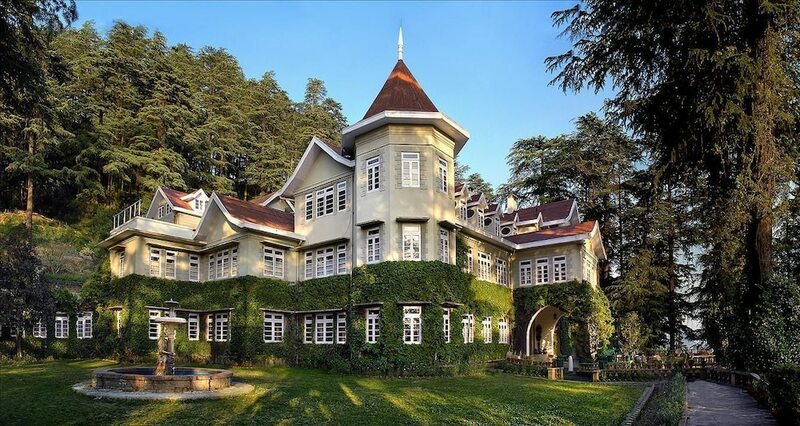 This Shimla hotel also offers an arcade/game room and room service (during limited hours). Tiger Lounge - This bar serves breakfast, lunch, and dinner. Open daily. The House Of Rising Suns - This restaurant serves lunch and dinner. Open daily.